Every now and then, you come across a designer that has everything on point. 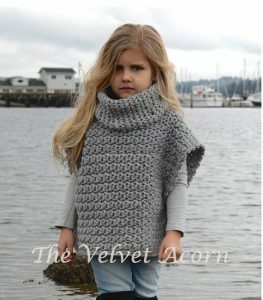 I stumbled upon TheVelvetAcorn while browsing for a bear cowl pattern. The photo I saw immediately drew my attention, due to the professional look and due to the fact that her designs are shown by the cutest girls out there. I kept coming across her photos on Pinterest, or found a request on Facebook asking, who the designer is, and I often just recognize the photo. It shows what a good photo can do for your marketing. To say she has success with her patterns is an understatement, she has sold over 222.000 patterns. And really, I can totally understand why. 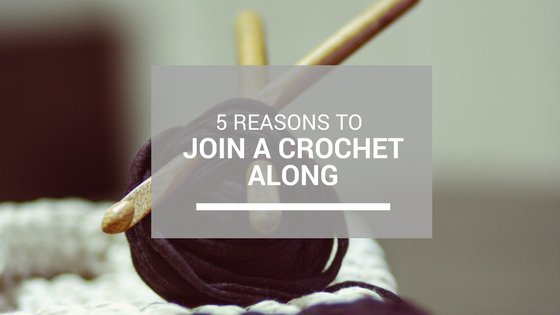 She has numerous patterns, both crochet and knitted. Her assortment varies from cowls to hats, sweaters and even a unicorn hooded scarf. 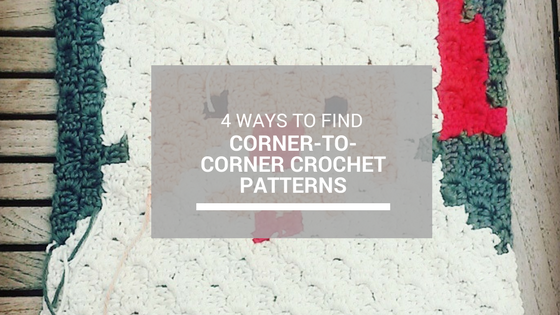 The patterns are a bit pricey for some, but if you buy 1 pattern, you buy a pattern with different sizes. 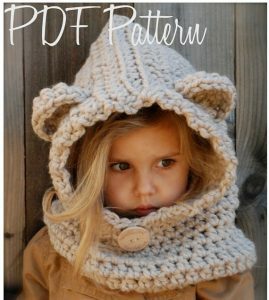 This means that you can use the pattern for children and adults, which actually makes it a great bargain. Especially if you have a little girl that wants to dress like mama. 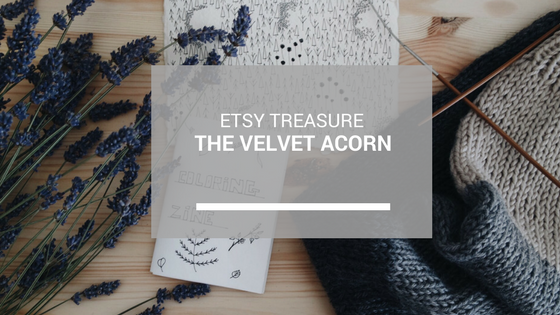 You are allowed to sell the work you made with her patterns, on a small scale. 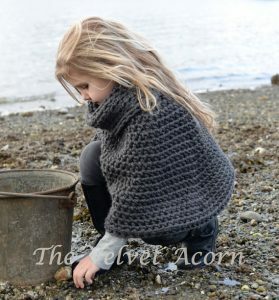 I bet these would do amazing on any fall and winter fair! The Aura pullover – Wildly liked and wanted on the internet! Are you ready for the winter? Did you already create one of these items? What are your experiences with her work? Please let me know!